3. BAYADÈRES n.p. consulting, design & communication agency. 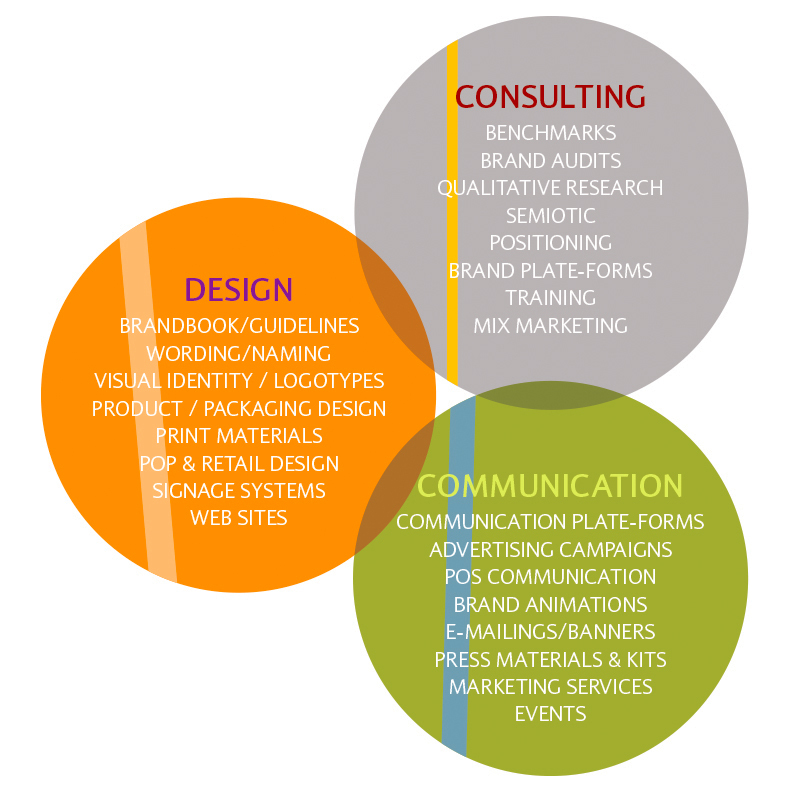 Provides strategic and creative expertise to organizations, companies, and their brands. Created in 2008 by Chantale Coussaud and Philippe Roblin, BAYADÈRES is a multi-expertise agency which unites specialized teams around three major businesses, Consulting, Design and Communication, dedicated to organizations, companies, and their brands. While providing its clients with both global and international services, BAYADÈRES remains an independent group organised on a human scale. A radically original and non-conventional approach mixing style and content to better understand consumers’ motivations, to unveil and reveal brands equities. LINÉA is a design agency specializing in the development of brand identities and packaging, with a singular focus on the wine and spirits sector. The agency accompanies drinks businesses from across the globe on brand development, rejuvenation and positioning initiatives.